New Slate on the Block! 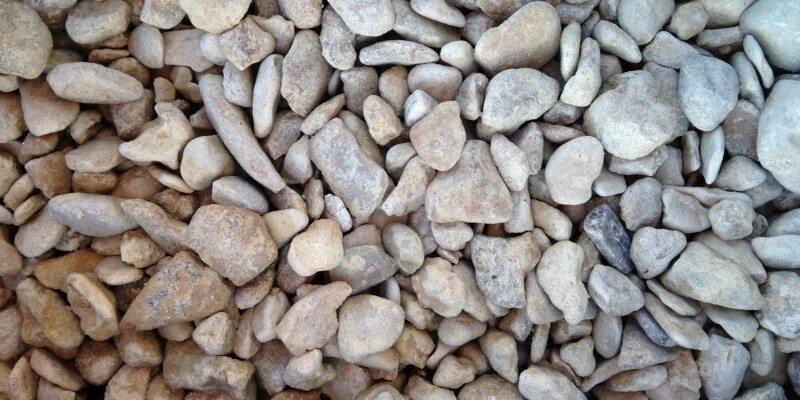 A semi-rounded, flat stone 20mm gravel. It is very popular and extensively used on driveways and in gardens. 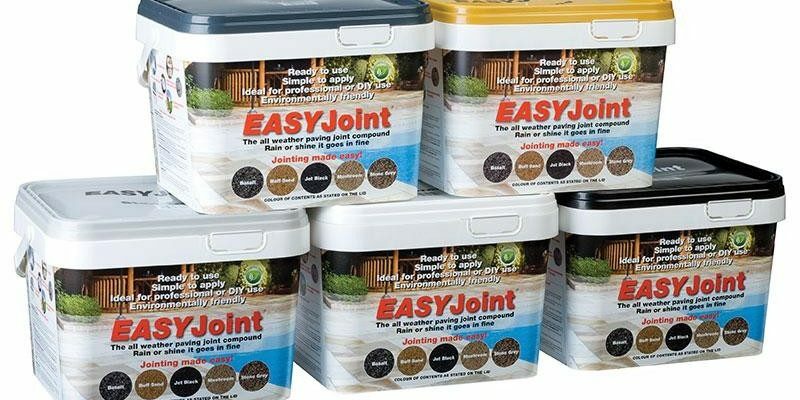 Ideally suited for landscaping and pathways.